Whether you own a large corporation or a small business, if you are planning to move to a different location, it is highly recommended to hire professional commercial movers in San Antonio TX for the job. As a business owner, you always want your employee productivity to be at its peak, and when you opt for a professional mover, you can get the job accomplished on the same day, without much loss of business. Of course, this requires a lot of advance planning and the right kind of packing, which can be done exceptionally well by the moving company you hire. If you hire the right movers, you won’t have many responsibilities beyond your regular work, so you can continue with your business just like any other day. The right office movers in San Antonio will give you a complete solution to your moving needs. They will pack each and every item separately and ensure that your valuables reach your destination safely. With local moving, they will also help you unpack and set up your new office on the very same day, leaving no room for downtime. You can get a quote from various companies and pick the one that best suits your budget. You will find extremely affordable companies for moving your office who can deliver great results. Office movers in San Antonio will also help you with all the necessary insurance for your valuables so that you can be assured of no loss in the move. 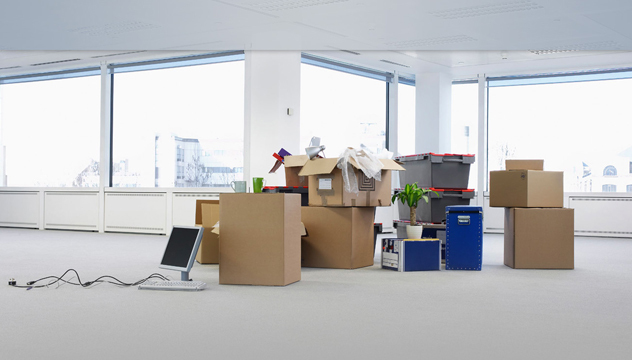 A commercial relocation can be extremely stressful for a business owner, as well as the employees. By hiring the right commercial movers in San Antonio, TX, you can relax and enjoy your new office! Share the post "Advantages of Using Commercial Movers for Your Business Relocation"